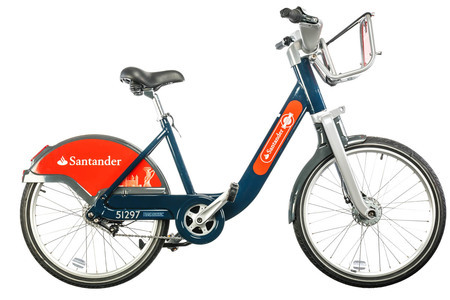 An ideal cycle for bike-sharing providers. 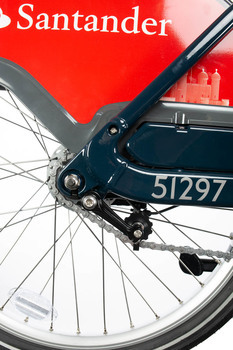 It is remarkably sturdy and easy to adjust, particularly the seatpost. 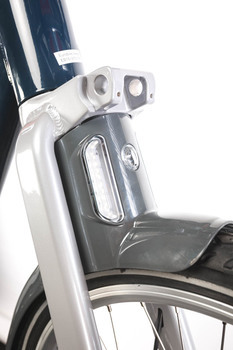 We also like the way the components are integrated and the inclusion of a brake light.